8MP rear and front cameras respectively. 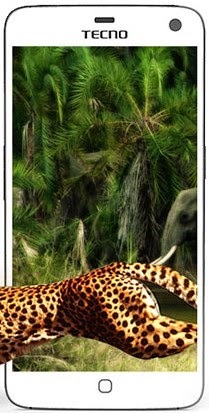 Full HD screen with gorilla glass. The 32 GB internal memory with 2GB RAM provides more than enough space for your applications and media files. 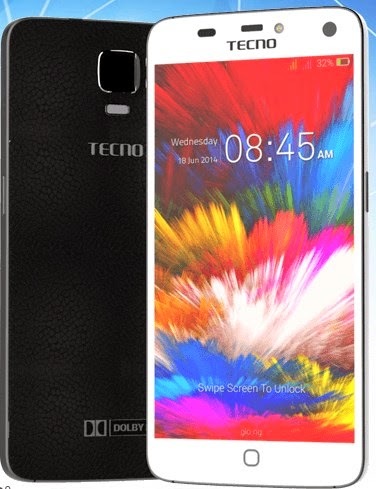 The Tecno Phantom Z is sold between 57,000 - 60,000 Naira depending on the shop you are buying from. What's your opinion or observation concerning the Phantom Z, make your contributions through the comments box below this post.